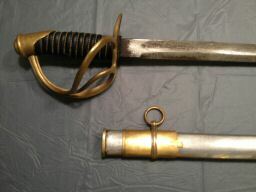 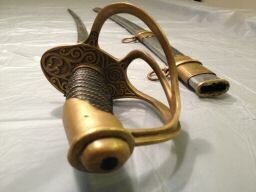 This is a House of Swords Fake Leech & Rigdon Cavalry Officer saber. 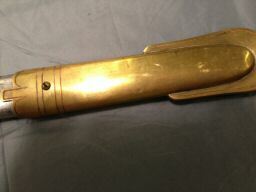 It has fooled many advance collectors. 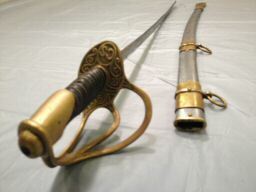 It is important to look at the fine details such as the underside of the guard, and the blade, which lacks etching and embleshment. 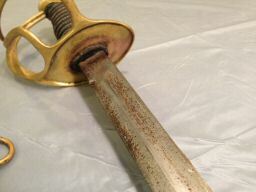 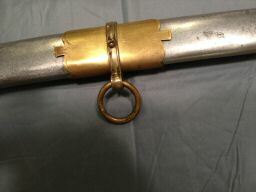 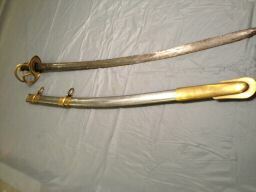 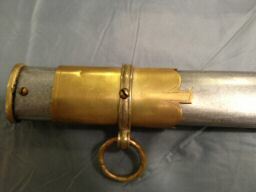 The scabbard appears to have parts that are period, but would be found on a Union sword, not Confederate.